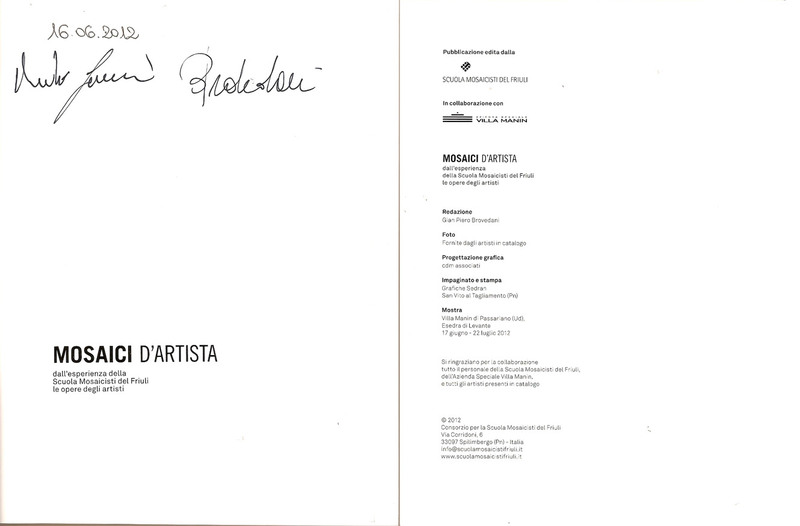 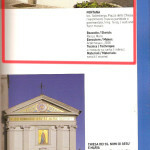 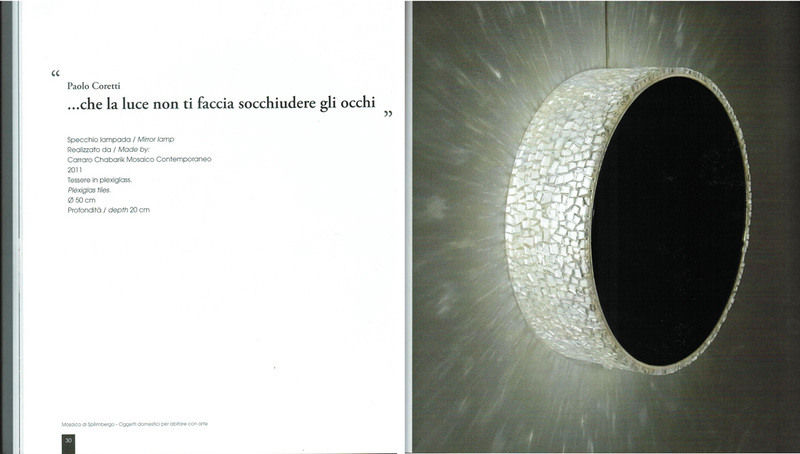 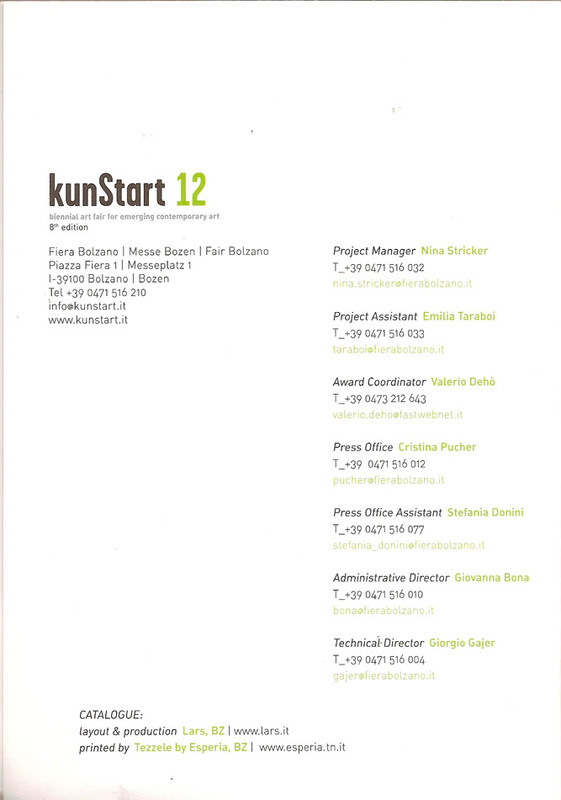 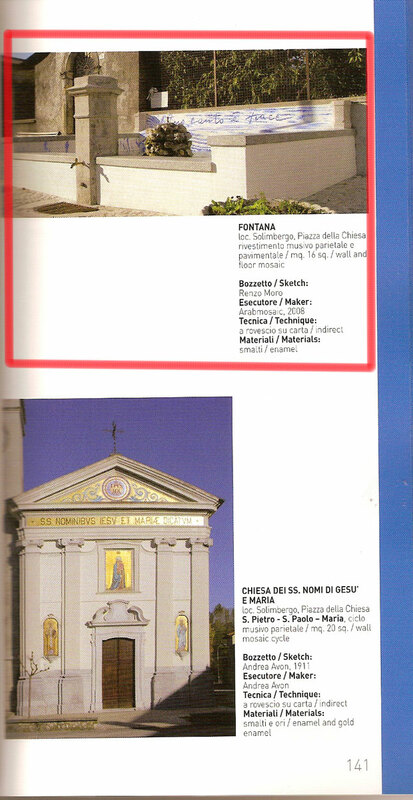 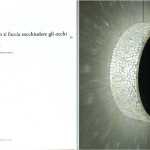 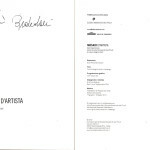 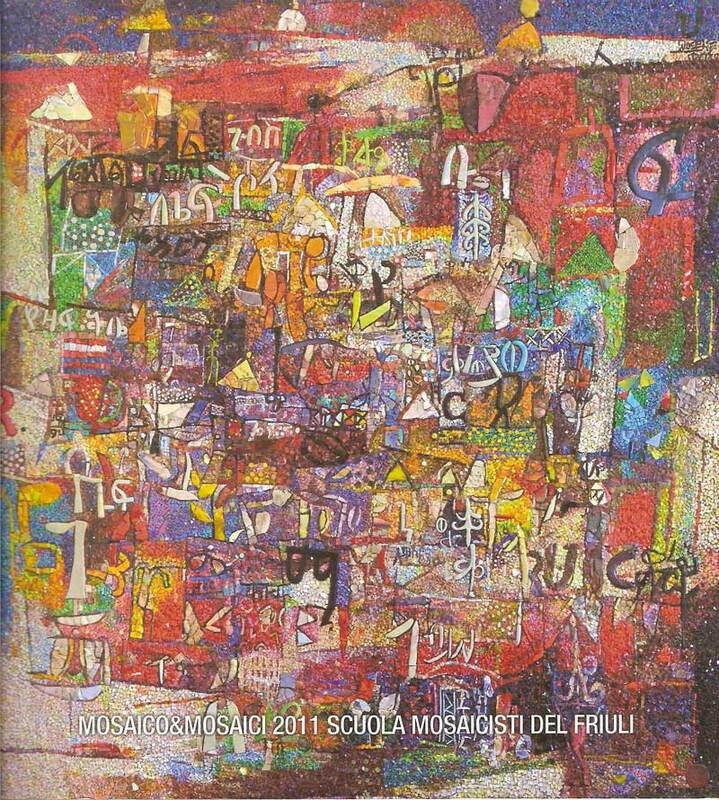 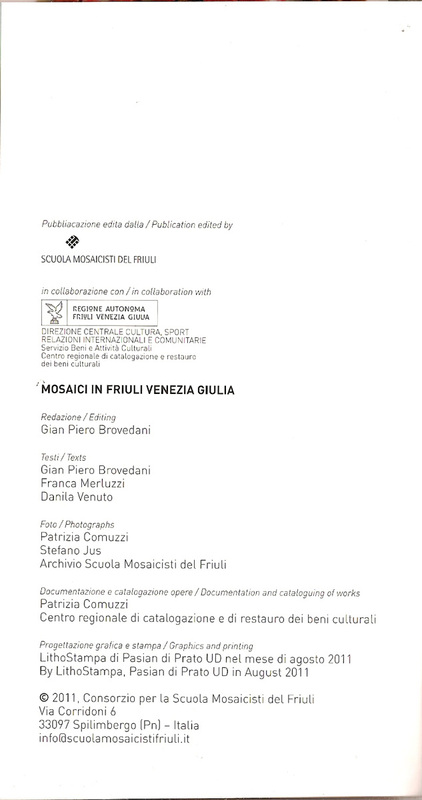 A project of Associazione Culturale Modo, art director Francesco Rossi, curator Manuel Fanni Canelles. 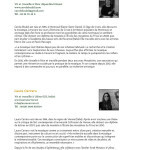 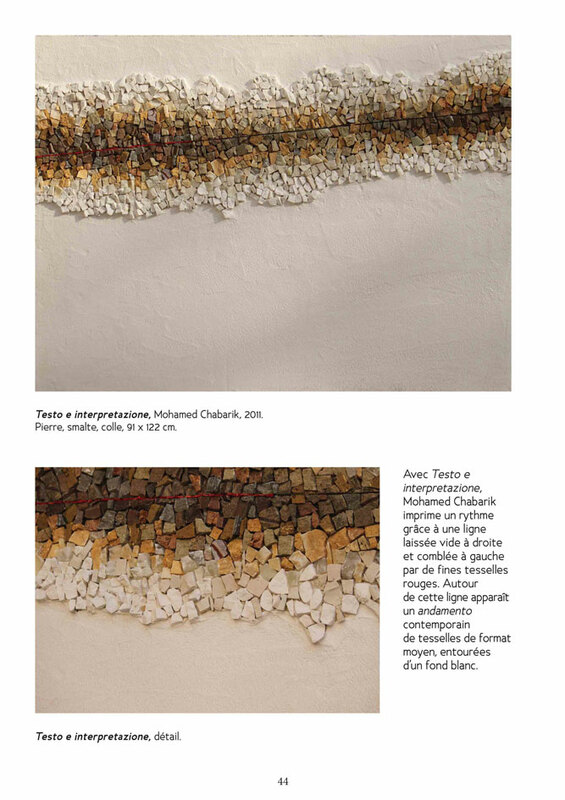 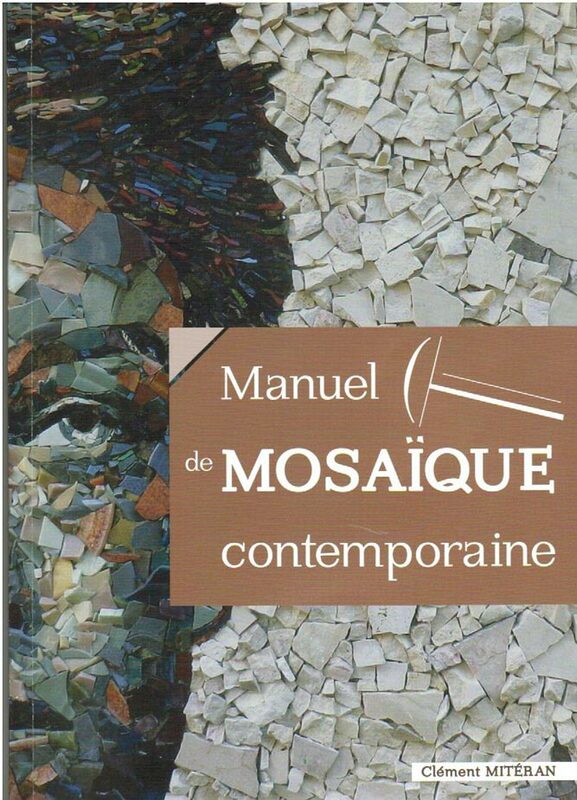 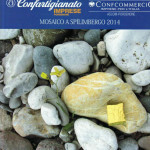 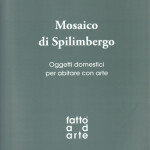 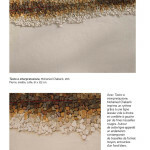 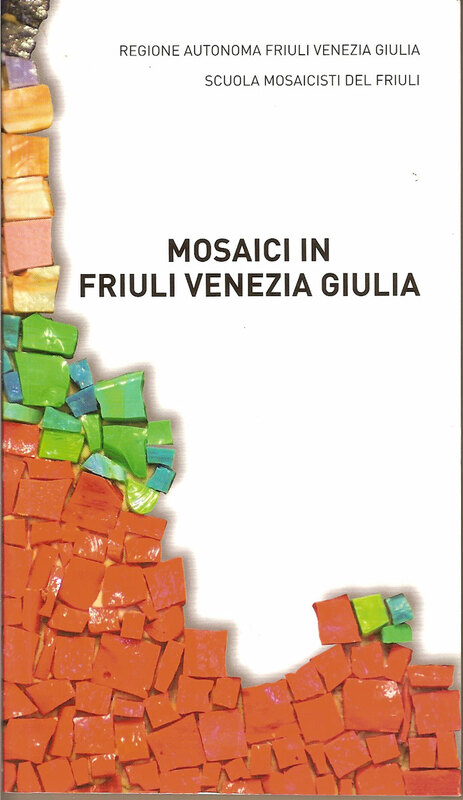 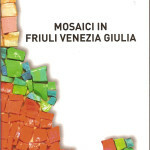 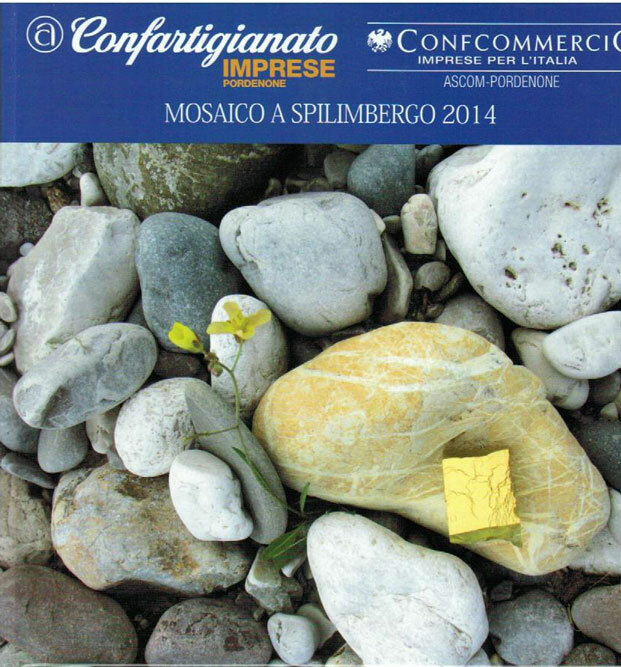 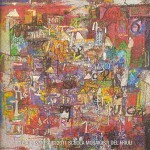 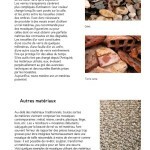 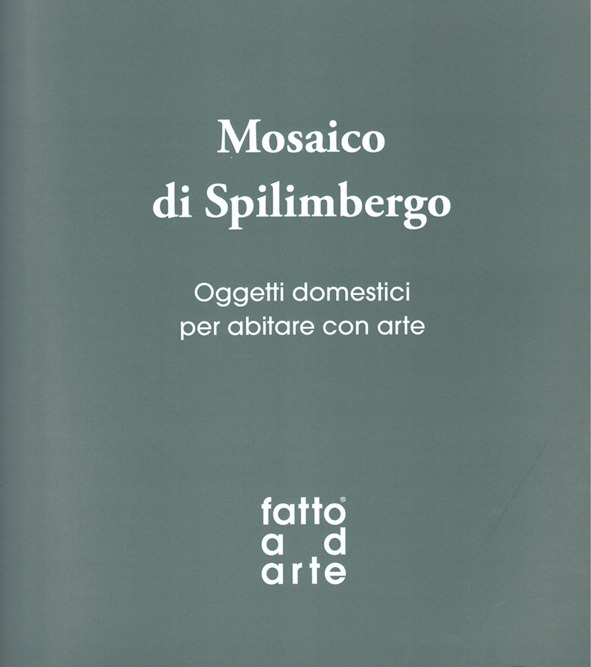 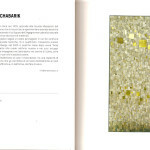 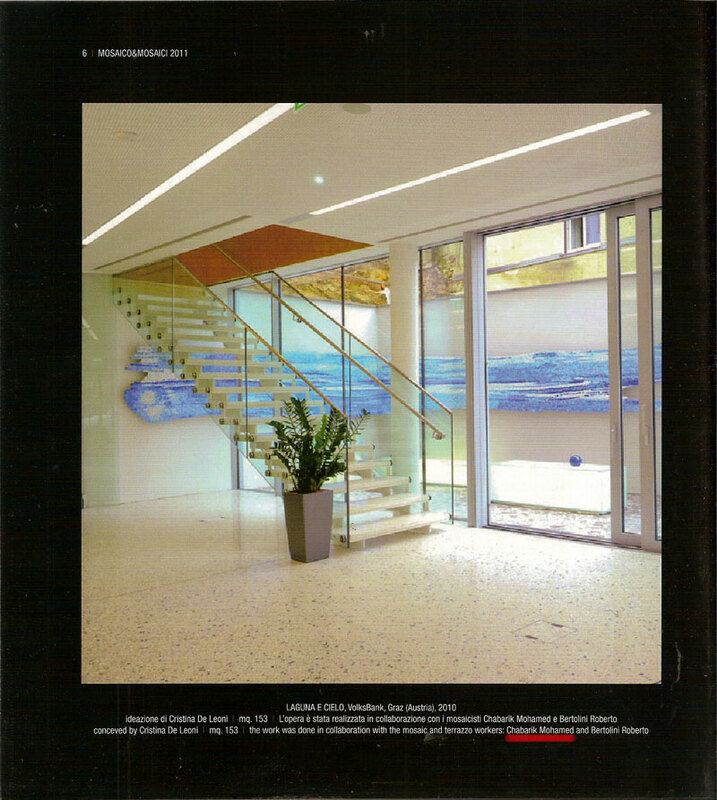 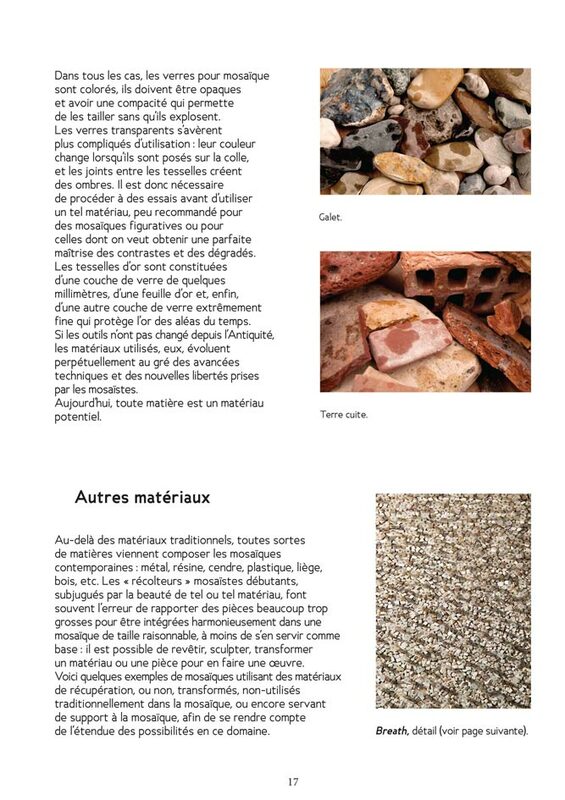 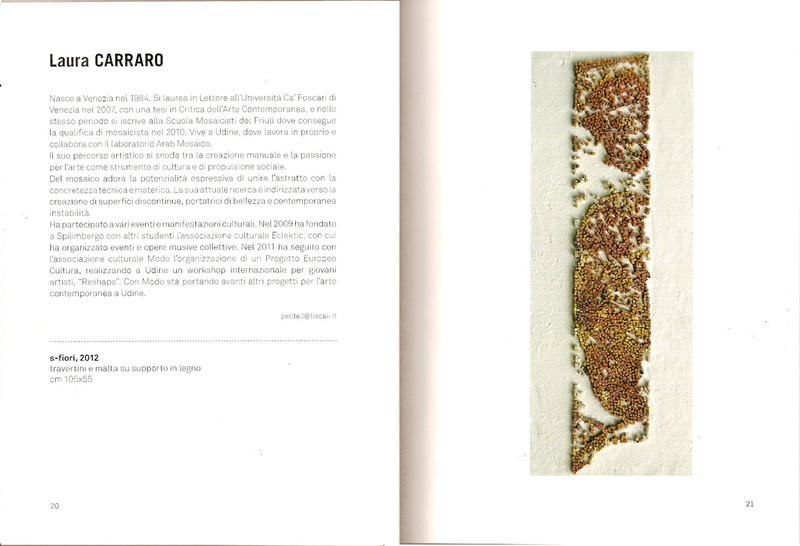 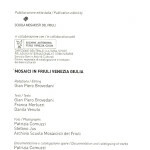 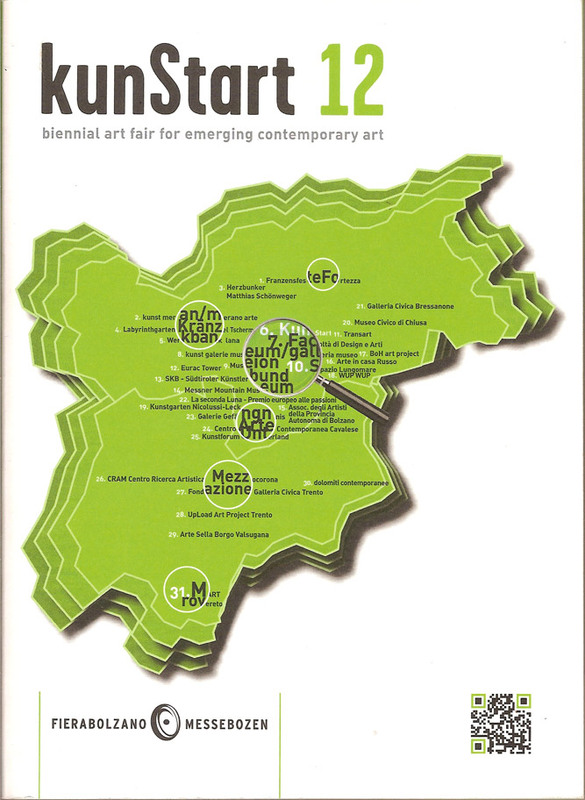 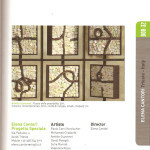 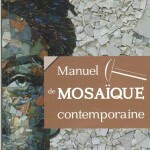 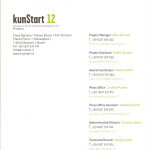 Publication connected with the event Art&Mosaico 2014. 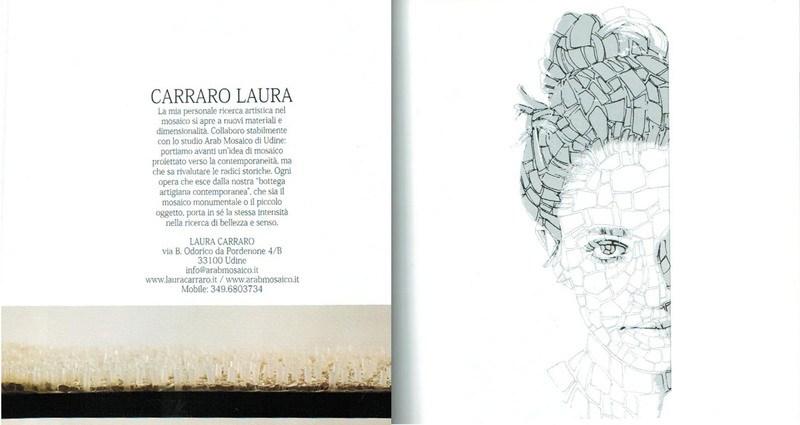 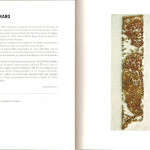 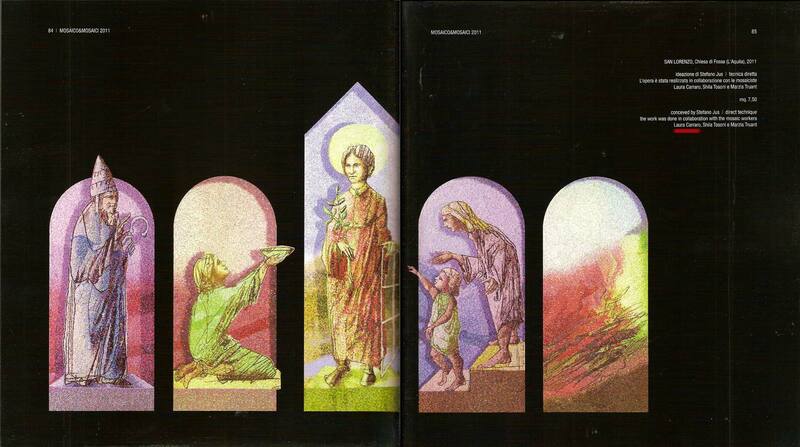 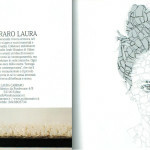 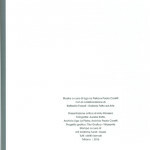 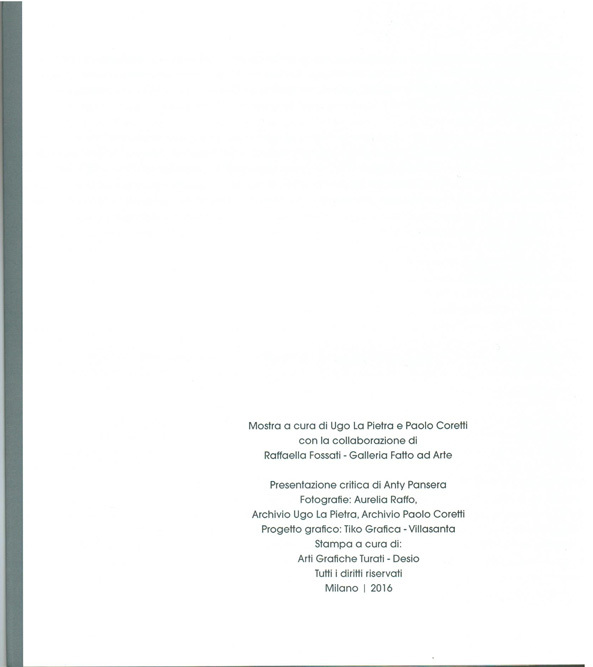 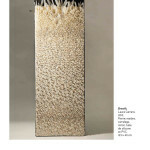 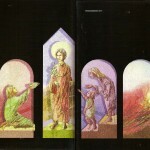 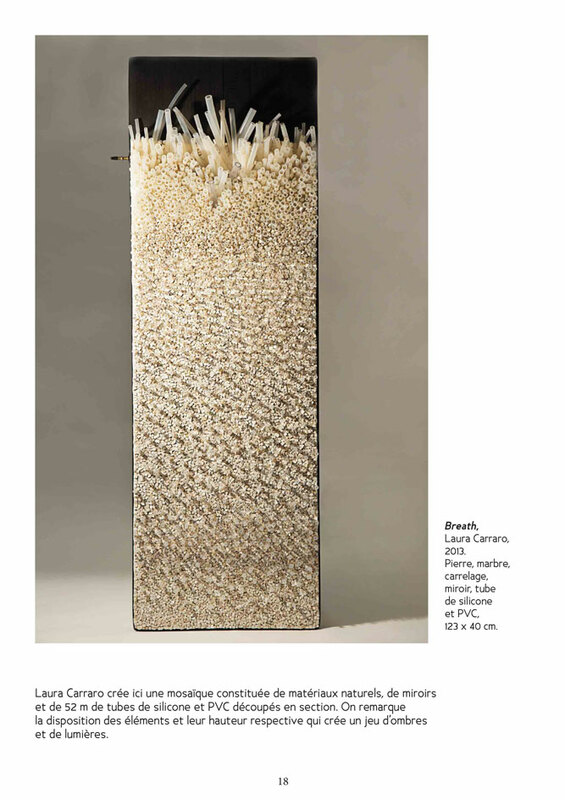 Laura Carraro’s Breath among the twelve selected works. 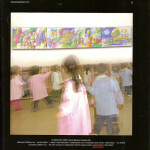 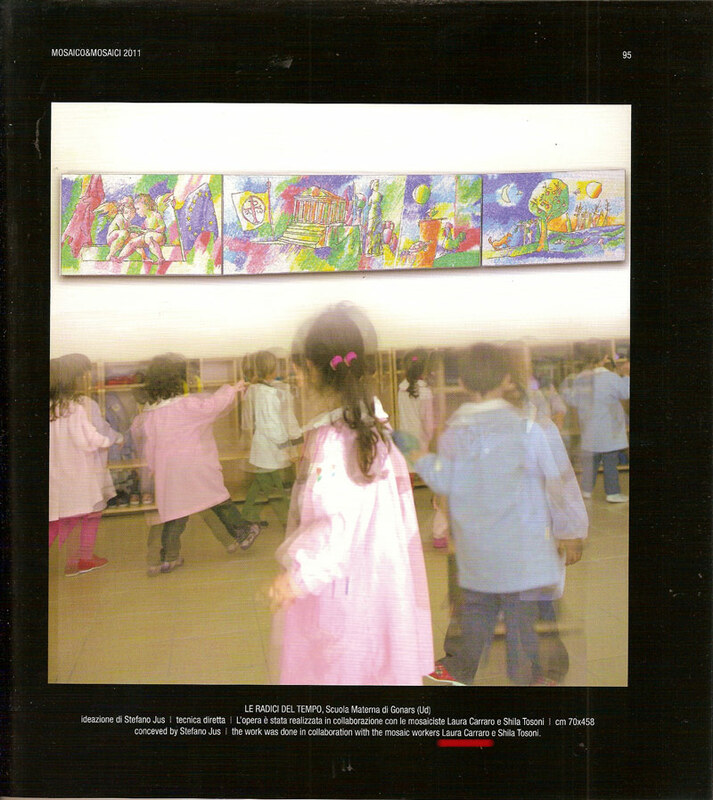 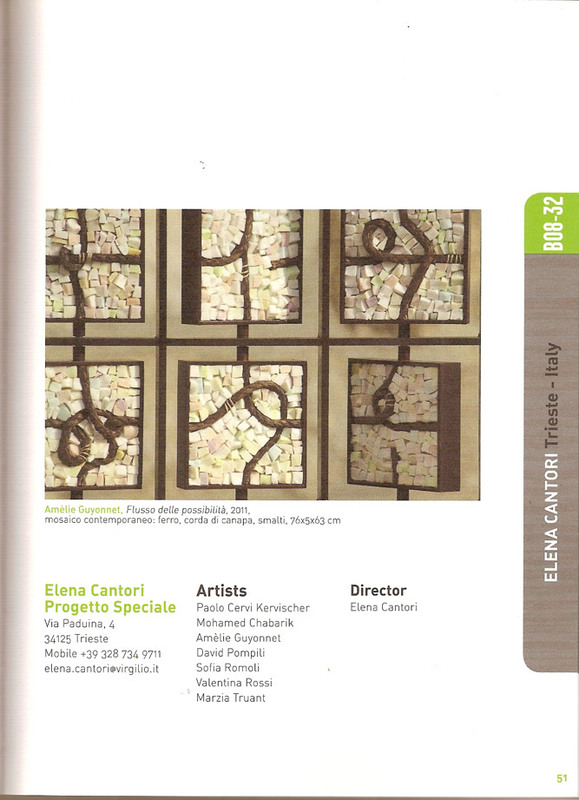 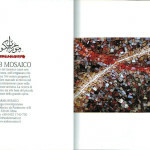 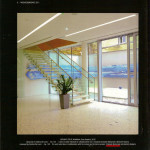 Mohamed Chabarik was exhibiting in the special project Elena Cantori. 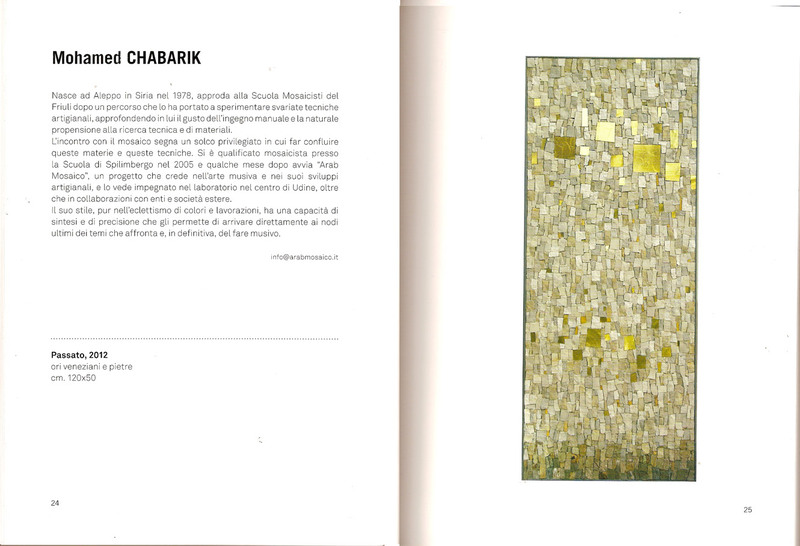 Mohamed Chabarik at the collective exhibition at Hotel Duchi Vis à Vis – Trieste, curator Elena Cantori. 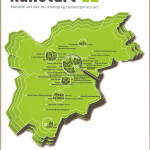 3.12.2011 – 31.01.2012. 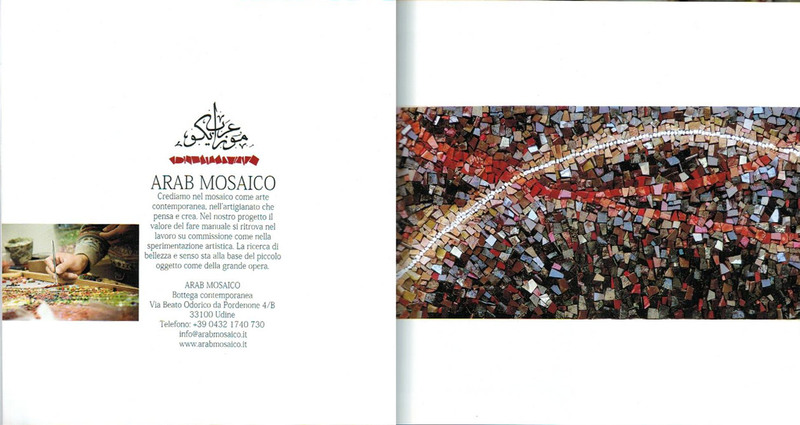 There’s also Arab Mosaico with Solimbergo fountain. 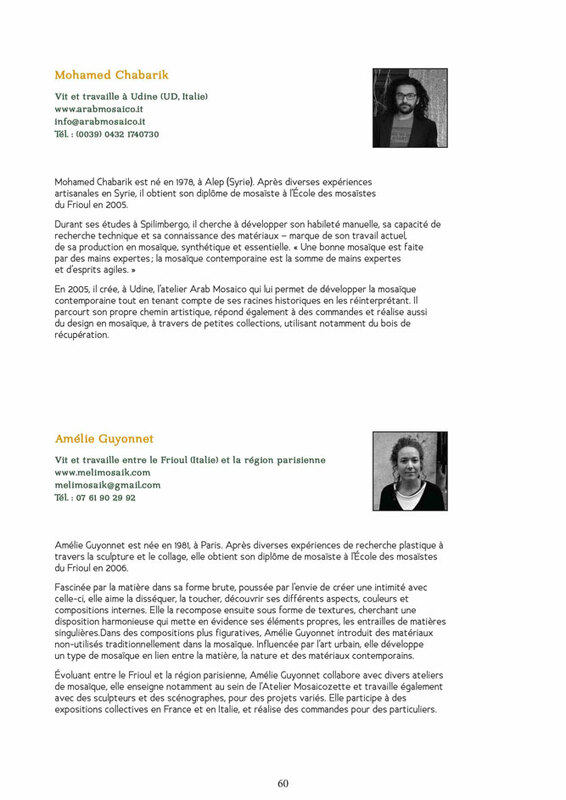 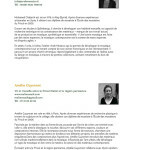 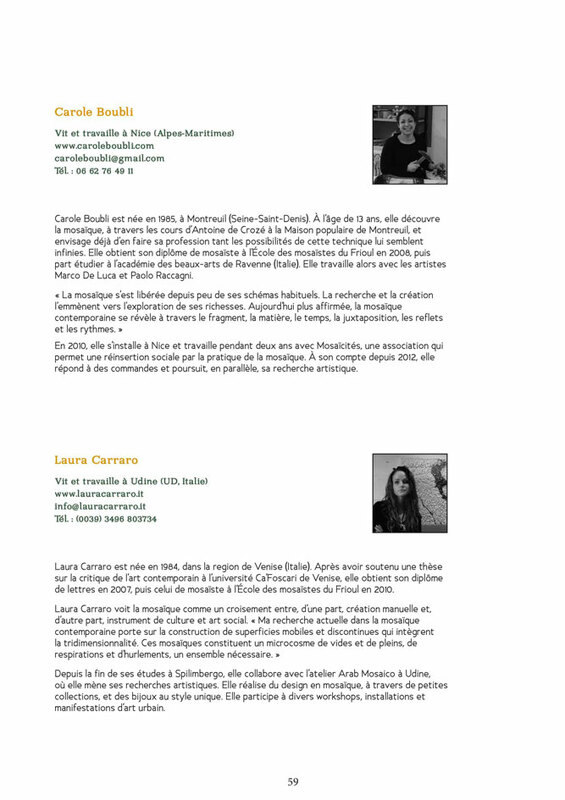 Mohamed Chabarik and Laura Carraro mentioned among the collaboration.